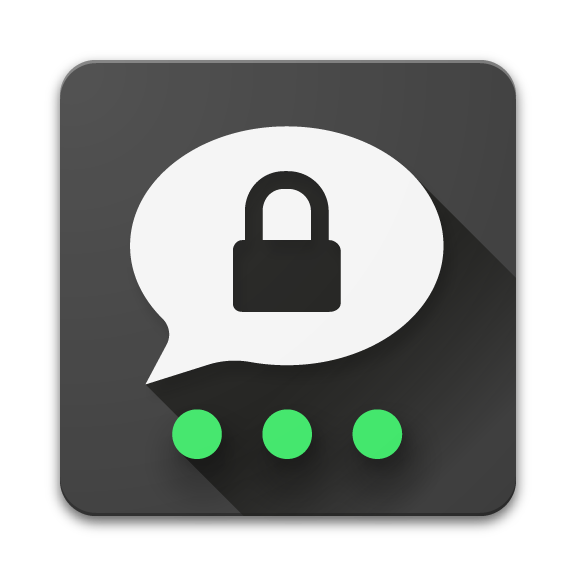 Threema (Android, iOS) is a mobile end-to-end encrypted messaging app that uses the NaCl cryptography library to protect your communications. When you fire up the app, it generates a unique Threema ID key, allowing you to use the app completely anonymously, with the option of associating it with an email address or phone number, and scannable QR codes available for user verification. In addition to the usual raft of messaging features such as encrypted text, voice, picture and video messaging, the app also includes file sharing (20MB per file), group messaging and a polling system for getting feedback from friends and contacts.